Reliable vendor with quality services, focus on compliance and a long-term market vision – because the insurance software system knows its systems the best, it can most effectively integrate and manage them, while playing an active role in spurring both progress and innovation. It is key to identify a vendor that is investing in research and development to stay current with the market. Cloud capabilities have become an important part of digital suites for many insurers. Providers considering digital transformations sometimes worry about sky-high initial investments, or problematic implementations having a negative impact on their critical policy administration, claims or billing functions. A cloud approach, especially a deployment that includes full infrastructure for operations, can free insurance personnel to concentrate on their digitalization agenda and implementation, while keeping costs manageable. Sapiens’ NEW white paper, A Pre-Integrated Suite is Key for Establishing a Digital Business, is filled with useful information about best of breed and pre-integrated approaches to building a digital insurance suite. Alex is head of corporate product strategy at Sapiens. He leads overall product strategy across the organization and previously served as vice president of life insurance products and innovation leader. 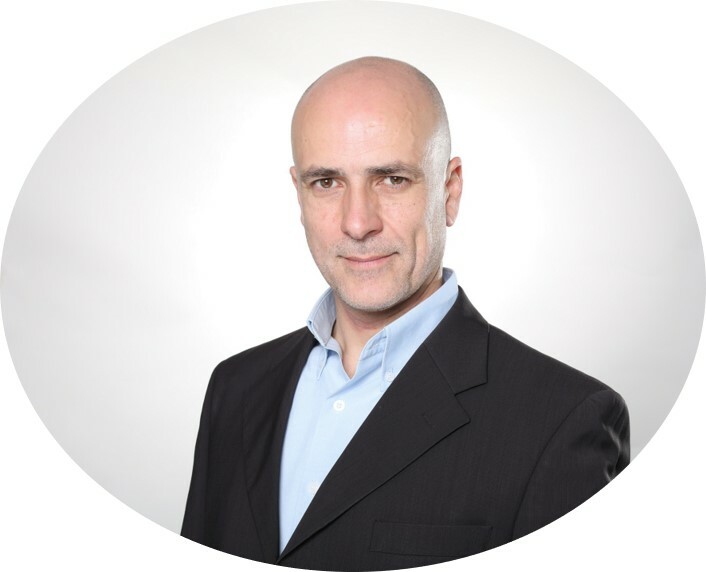 Alex possesses over 15 years of experience in the field of insurance software.